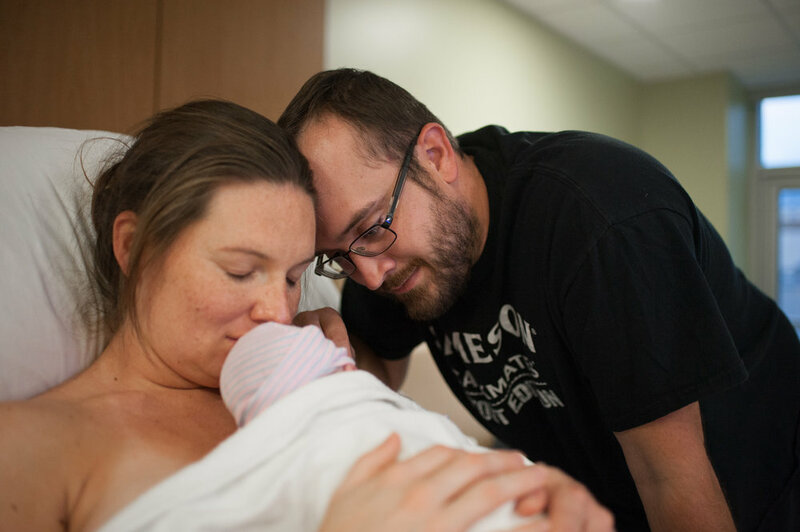 As a doula and photographer, sometimes I forget to share the stories. I decided to put the full Weber story in this blog since I am about 6 months behind. But, better now than never. I know this family now and it is an honor. 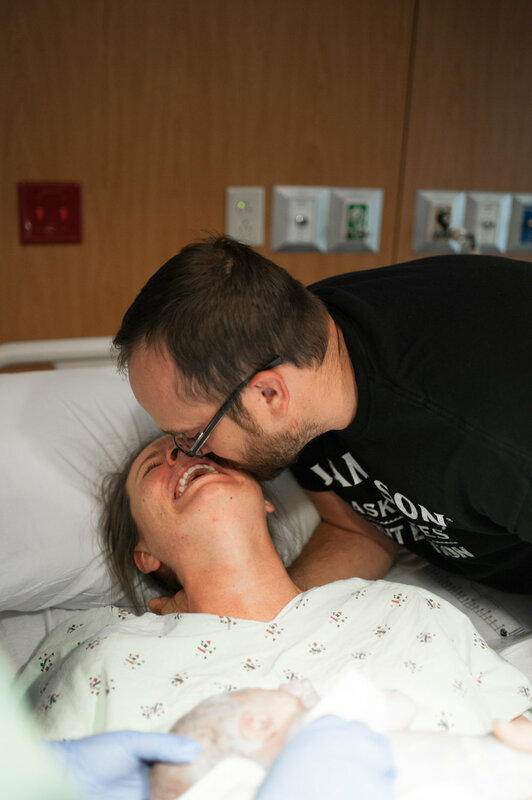 So I hope that you enjoy viewing their maternity photos, their birth photos and their newborn photos! 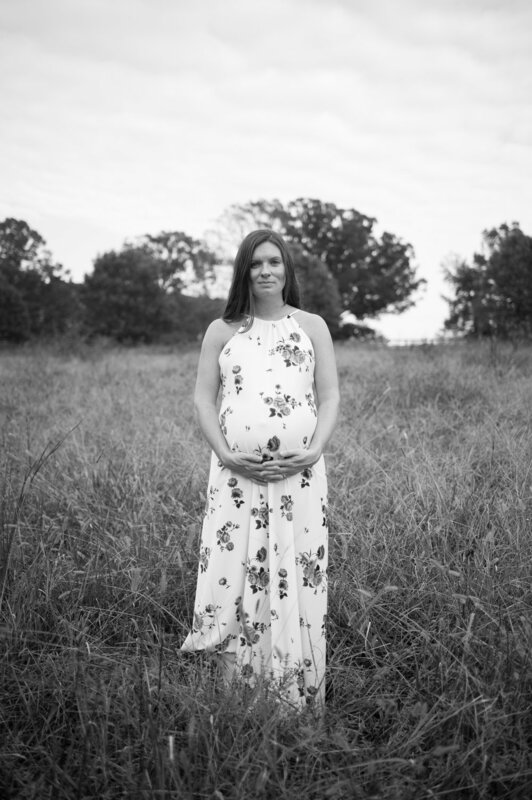 These maternity photos are taken at Historic Yates Mill Park in Raleigh, NC! The scenery there is great, but when I have such beautiful folks on the other side of the lens, it makes these photos stunning! Shannon’s birth plan went a little bit off-course when she needed an induction. But she was a trooper and proved that she has the pain tolerance of a warrior woman! When I arrived at the hospital, she was about 6cm dilated. Within less than an hour, she was fully complete and ready to meet her baby. Again proving my philosophy of “DILATION MEANS NOTHING”. By that, I mean that so many women are often disappointed when their bodies haven’t progressed as quickly as they expect during labor. Instead of focusing on a number, mamas should be focusing on each breath and each contraction. Shannon was such a trooper! and just like that, a family of three!